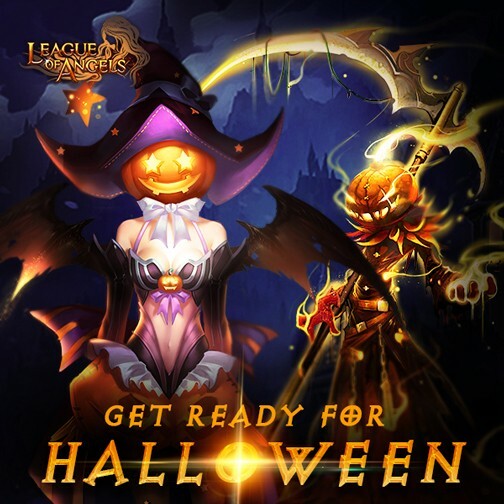 Get Ready for Halloween in Update 3.90 for League of Angels! It's never too early to get prepared for Halloween! 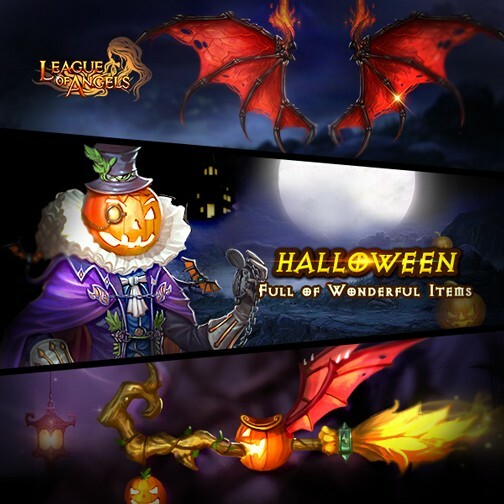 A series of Halloween-themed items have come in Update 3.90 for League of Angels. Players will be able to gain exclusive tokens, chests for Halloween in certain events at the very start of October! From 10/1 to 10/4(server time), Halloween Tokens, Halloween Chest and Halloween Morphy Candy will all be available in Hot Events! By completing certain tasks, you will get the EXCLUSIVE ITEMS and exchange them for any hot item that you want! We can't miss out vampires in the special Halloween time! League of Angels has made an exclusive amulet for them. 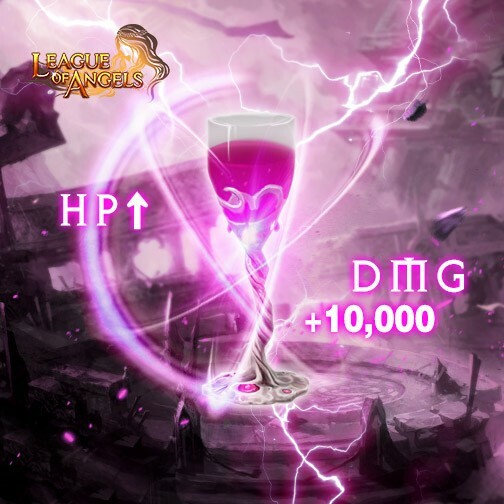 This Blood Chalice is so powerful that only Bloodsucker and Blood Lord can take care of it! We hope all players have a great time in League of Angels and enjoy the special time of year!